A Perfect Circle Release New Video 'The Contrarian;' Expand North American Tour - GENRE IS DEAD! A Perfect Circle team up with magicians, human puppeteers, and octopi for their creepy new video for “The Contrarian.” The video features modified 2D footage of Steven Sebring’s hologram companion film released on the band’s deluxe box set of their fourth LP, Eat the Elephant. They also released a 2D video for “TalkTalk,” which adapts a segment of the film last month. Check out the new video below. 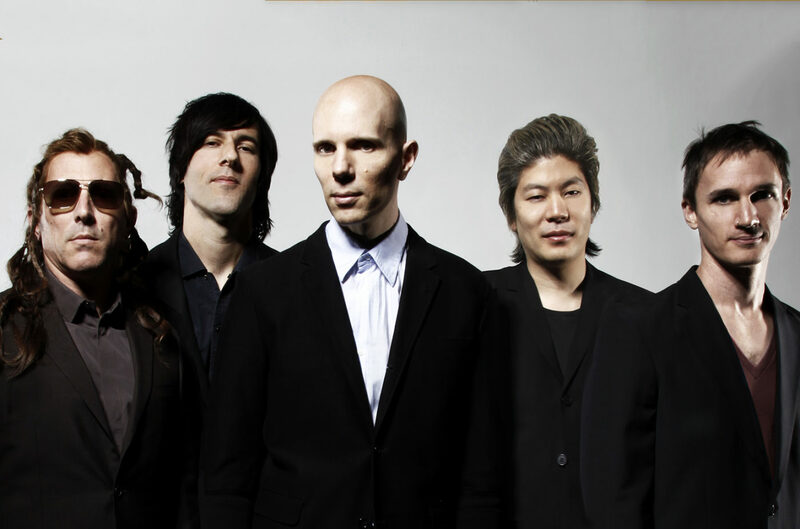 Additionally, A Perfect Circle has expanded their North American tour. They revealed new dates at Voodoo Music + Arts Experience in New Orleans, LA, Lexington, KY, Baltimore, MD, Detroit, MI, Minneapolis, MN, Cedar Rapids, IA, and Park City, KS. Check out all their announced dates below. The band is currently in the middle of their first European tour since 2004. They’ll play three consecutive, sold-out nights in the UK starting tomorrow (June 12) in Manchester. ← GENRE IS DEAD’s Releases Of The Week: Shakira, Real Friends, Deaf Havana and more!